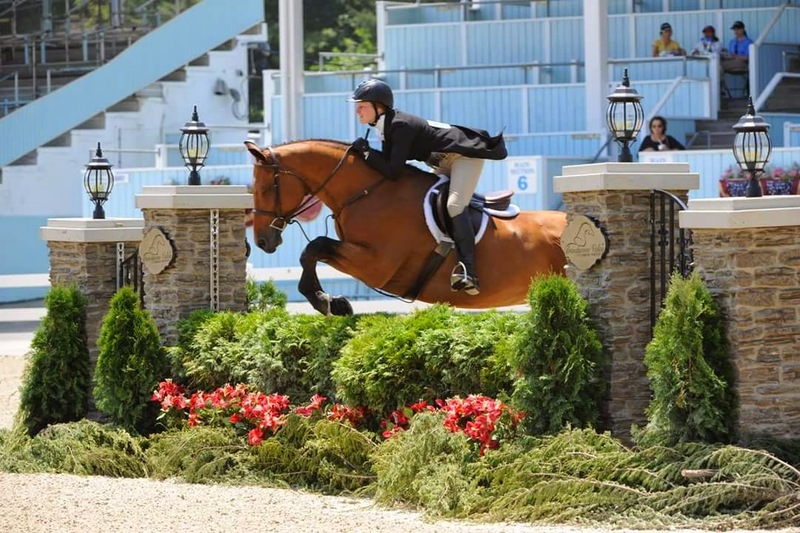 Heather Heberle and clients mainly follow the Syracuse Professional Horsemen’s Show circuit and others such as Kentucky, Ocala and Ohio, having champions with students at the PHA circuit since 2001. 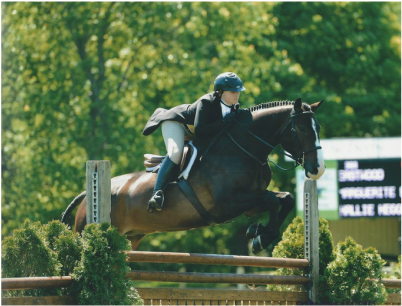 Heberle Stables attends year end finals such as Zone 2 Finals, Pony finals and Equitation finals since 2007 with student riders. 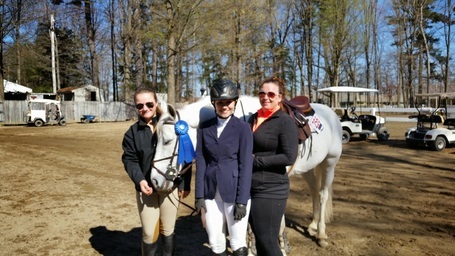 Heather has been instructing and training riders from beginners to accomplished junior riders since 1986 at Wm. 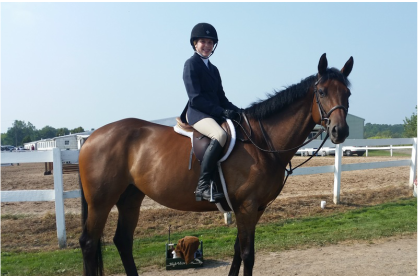 R. Heberle Stables, Inc. She has taken students right from the walk/trot onto their Junior horses or adult horses with great success. (Optional) The Friday before each show we will be clipping, (braiding), washing tack, and bathing the horses. The horses need to shine at the shows! Riders in the show should come down on the Fridays and help out. Competitors in the show should wear paddock boots and jodhpurs (12 and under) or tall boots and breeches and belt. You also need a nice show shirt and a navy blue, hunter green or black hunt coat. Appearance does matter as you do want to catch the judges eye. If you don’t have these don’t worry, tight fitting pants, belt and a nice shirt is acceptable. You need to have your hair neatly tucked under your hard hat (a hair net would be useful) and all riders need approved helmets. Please make sure that your boots are polished. Leather gloves are appropriate, gloves are necessary. They help you hold the reins and protect your hands. Closer to the show dates we will have the estimated times that your division will run. Look for the split lists on the web site or in lesson book for tentative times.The times are difficult to estimate so don’t get discouraged. Arriving early is helpful for preparation and to cheer for your friends. This will also ensure that you’re on time for your classes. When you arrive, you have to go directly to the show office, pay for your classes and put your back number on. Posted should be the splits as to what section you are riding in. Find your trainer to confirm your arrival. If your trainer is busy, you can find one of the assistants, they have all the information also. Before you mount your horse, you need to make sure you know your courses (if you are jumping) and have your back number on. Again, the assistants can help you learn courses and help answer questions. The courses are typically posted near the ring you are showing in. Please remember that horse shows run on a hurry up and wait schedule. Thank You! Food will be available at the Heberle Stables Lesson Horse Show for purchase from Sonny's Deli from 8:30 PM to 1:00 PM. Download the following file to print out the class description for the Heberle Lesson Show. Download the following file to print out the entry form for the Heberle Lesson Show.